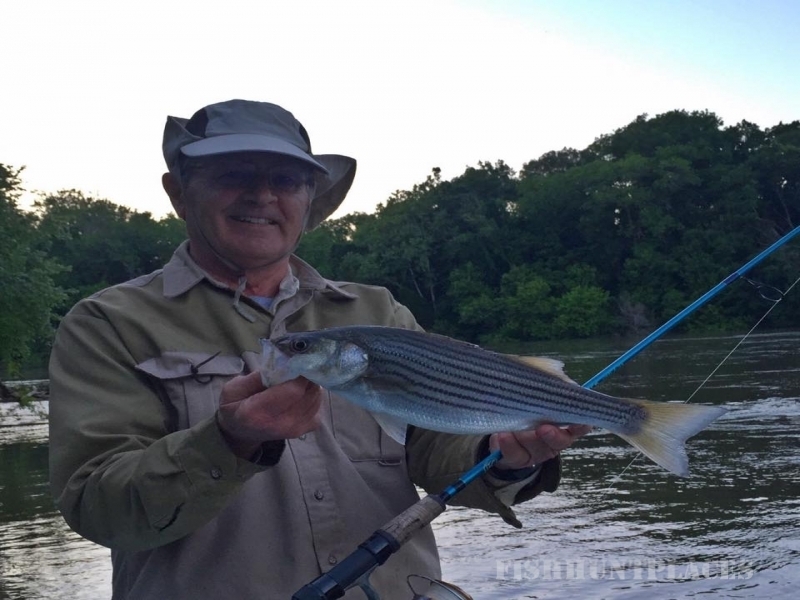 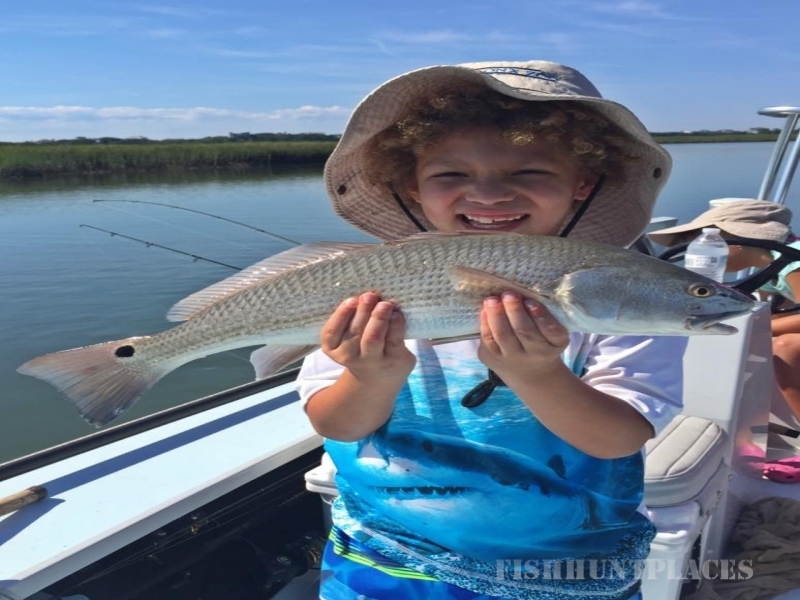 Over the last 12 years he has spent hundreds of days a year learning and exploring the local waters and the many species of fish that inhabit them. 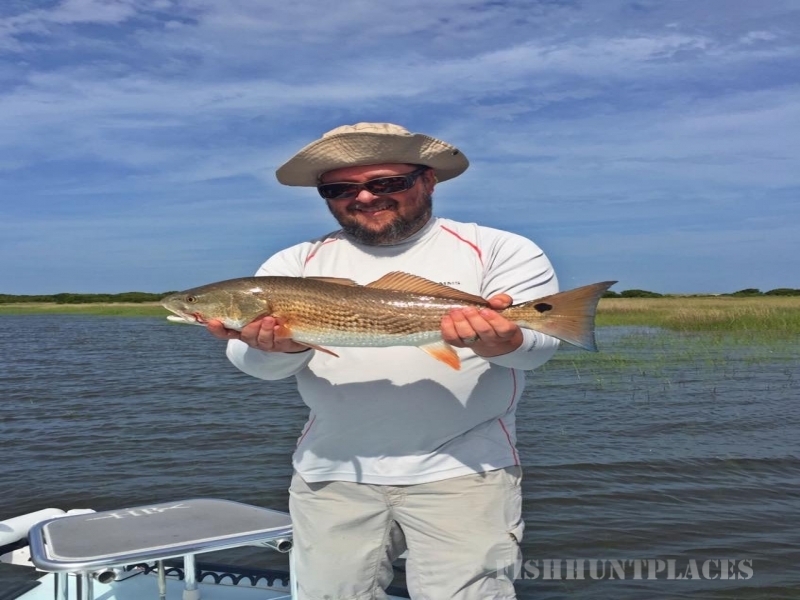 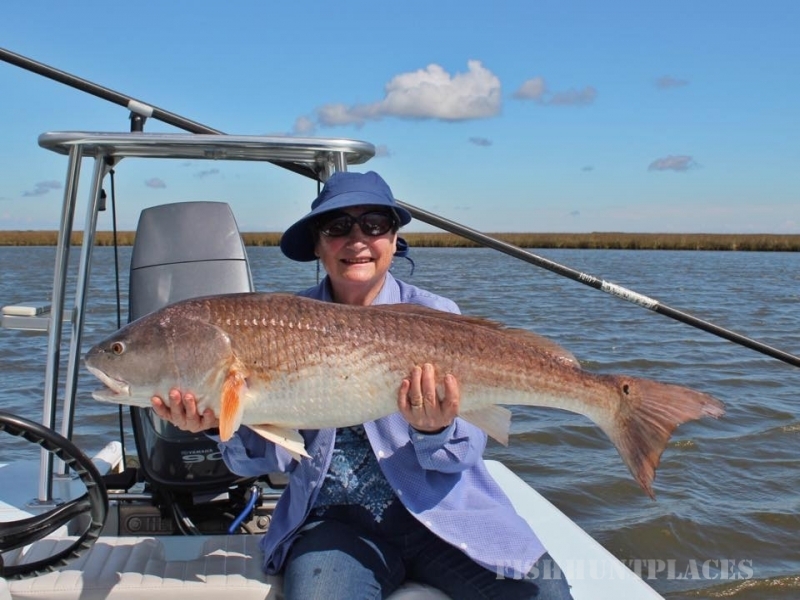 Allen has extensive experience fishing the inshore and offshore waters of NC as well as the Florida Keys, Everglades, and Louisiana. 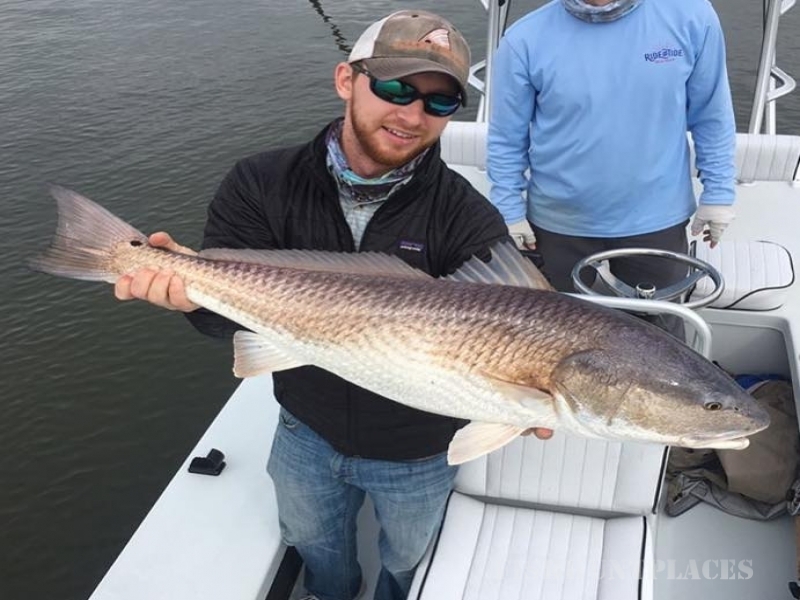 After graduating college, Allen obtained his USCG captains license and began guiding anglers to memorable fishing experiences along the Cape Fear Coast.